Jordan River Village is Israel’s only free, fully accessible, year round, overnight camp for all children, ages 9-18, living with chronic and life-threatening diseases and children with disabilities and special needs. For children living with these conditions, life offers many unfair tradeoffs, but every child deserves to experience the joy of childhood. 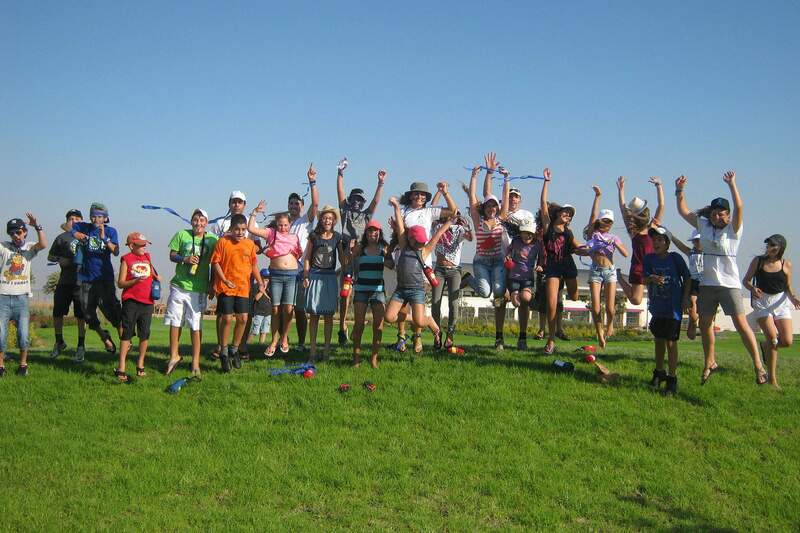 At Jordan River Village in Israel, campers can leave their illnesses at the door and just be kids. The Village’s goal is to create and sustain a safe and healthy camp environment for children coping with serious, and life-threatening illnesses, and children with disabilities and special needs. This experience includes participating in activities that encourage campers to have fun, succeed, work together, and discover new things about the world and themselves. And always at no charge to their families.